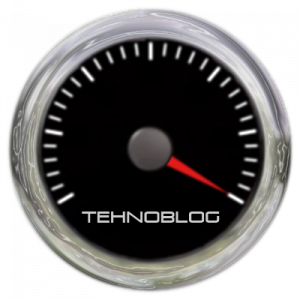 HOW TO TROUBLESHOOT AND CHECK IF EMAIL SERVER SMTP PORT 25 IS OPEN? 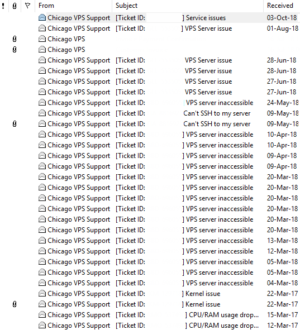 A while ago we had issues with our ChicagoVPS’s VPS server instance and completely blocked SMTP Port 25 email traffic. After checking all relevant server config files and verifying that POSTFIX service is indeed up & running, there was only one thing left to do. Our server’s IP was blocked either by ChicagoVPS itself, or by their upstream provider. Our emails never got a chance of coming through. Well, at least we re-assured ourselves that nothing was wrong with the server configuration in any way, and as already described in our ChicagoVPS Review, the problem was solved after 7 days, after countless tech support exchange and proofs from our side that our server and it’s IP, as well as websites hosted on it are not used for any malicious activities whatsoever, and that all our sites use proper email traffic authentication (SPF) records. Website Bombed With Spam Backlinks – What To Do?